CHARLESTON, W.VA. (10/25/17) – The West Virginia Symphony Orchestra (WVSO) continues it’s 2017-2018 Capitol Conference Center Symphonic Series with Verdi’s Requiem the weekend of November 10 and 11, 2017 in Morgantown and Charleston. Guest conductor, Adam Flatt will lead the orchestra through Verdi’s great mass, written in memory of Italian poet, Alessandro Manzoni. 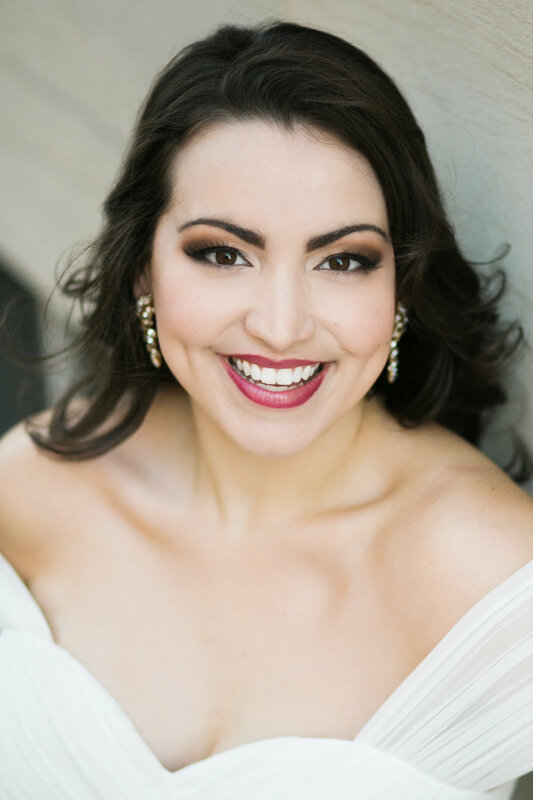 Accompanying the WVSO will be four talented soloists: Eric Barry, tenor, Raquel Gonzales, soprano, Stacey Rishio, mezzo-soprano, and Wei Wu, bass. “We are elated to be able to bring so many voices together to perform this choral masterpiece in both Charleston and Morgantown,” said Joe Tackett, WVSO President. Rounding out the beautiful sounds from the Italian masterwork will be voices from the West Virginia Symphony Chorus, along with choirs from West Virginia University, Fairmont State University, Marshall University, West Virginia State University, and the West Virginia Community Choir. “By bringing the gift of the Verdi Requiem to Morgantown, the West Virginia Symphony Orchestra is proving their commitment to providing great classical music to our entire state. We are thrilled to continue our partnership by having the WVU Choirs participate with this landmark work,” said Keith Jackson, Interim Dean of the West Virginia University College of Creative Arts. Charleston: Verdi’s Requiem begins at 7:30 p.m. on November 11, 2017 at the Clay Center for the Arts and Sciences in Charleston. Tickets start at $12 and can be purchased by visiting wvsymphony.org or by calling the Box Office at 304.561.3570. Verdi’s Requiem in Charleston is part of the Capitol Conference Center Symphonic Series and is sponsored by the Maier Foundation, Jackson Kelly, PLLC, Damous Psychological Services, and Thomas Health Systems. Morgantown: The West Virginia Symphony Orchestra performance of Verdi’s Requiem begins at 7:30 p.m. on November 10, 2017 at Lyell B. Clay Theatre at the Creative Arts Center of West Virginia University. Tickets can be purchased by visiting wvsymphony.org or by calling 304.293-SHOW(7469). All tickets are $25 and are general admission seating. Patrons with a West Virginia driver’s license get $10 off per ticket, and WVU students, faculty, and staff with ID receive free admission. Group pricing available for groups of 10 or more. Verdi’s Requiem in Morgantown is part of the Capitol Conference Center Symphonic Series and is sponsored by the Maier Foundation.